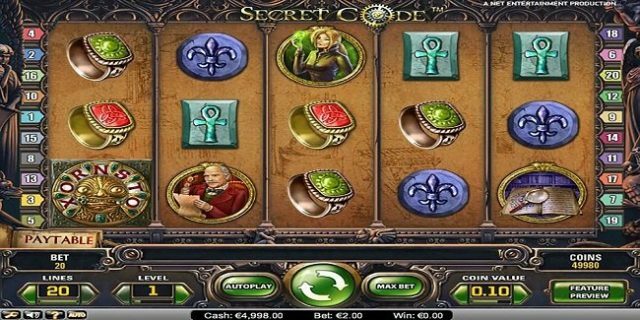 Secret Code is a video slot presented by NetEnt software platform. The game is 5 reels and 20 payline games which offers a jackpot of 4000 times of your total bet on good occurrence of the symbols. Minimum coins per line are 1, while maximum coins per line are 5. Minimum coin size for the game is 0.01 and max coin size is 0.5. you can play the game with the help of your desktop, mobile phones, smart phones and on all other devices. The return of the layer percentage for the game is 96.3 percent, which seems very nice. The game is inspired by mysteries of Secret Code. 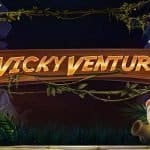 Find the answer of the secret codes here at this site of play for free at different Net Entertainment casino sites. Total six options of the game are available for the player to go with. “coin value’ option is used to change the base coin denomination, “Level” option is used to add or subtract coins to every active line and “Lines’ are used to select the number of active paylines. Just like these options ‘Circular arrow button” is used to Begin spinning at the chosen bet, ‘Max bet” is used to Begin spinning at a bet of 5 coins on all 20 lines and “Au play’ button is used when a player wants to play the game for a number of times without any interference. 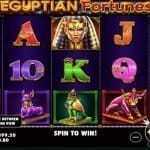 The slot game Secret Code includes plenty of mysterious and lucrative features. If you hit a wild on active reels of 2, 3 or 4 then it would expand to cover the whole reel and the probability of wining great amount of money will be doubled. 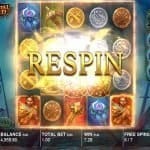 If you hit three or more scatters, you would trigger free spin feature on the game which can provide you up to 20 free spins. Not just this, but if you hit three or more bonus symbol on active reels of 3, 4, and 5, then you would receive instant cash prize.